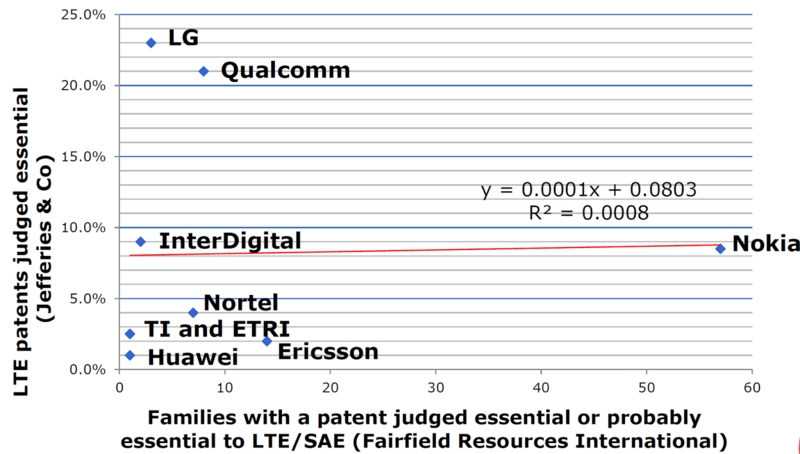 The top patent holders are from diverse sectors like consumer electronics (Samsung, LG, Sony); telecom (Huawei, Ericsson, Korea Electronics Telecom, ZTE), and software (IBM, Microsoft). 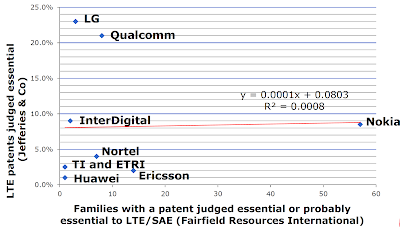 • Qualcomm is the leading filer in multiple jurisdictions as well as PCT filings. This suggests an intention to license its technologies worldwide. • The network layer has the highest number of patent filings and accounts for 62% of all the IoT patents. • Samsung is a key patent holder in most layers of the IoT technology stack and its patents address multiple application areas. • IoT patent transactions per year have shown an increase after 2011. • Patent filings related to the upper layers of the IoT stack were relatively less till 2011, but have increased significantly starting in 2012. Helpfully, the report contains a wealth of other information including top patent holders and assignees with a breakdown by industry. It also includes the top cited patents and the high quality patents and patent holders by Relecura’s metrics. 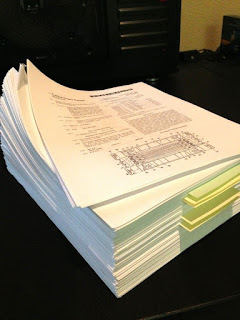 The report also covers patent transactions. The report is available, here. The talk is first of its kind to draw together a range of different publicly sanctioned sources that provide instructions on how to value intellectual property. We apply these to illustrate how damages can be assessed under the IPRED. In doing so, we seek to contribute to a more educated way of how to assess damages under the IPR Enforcement Director. 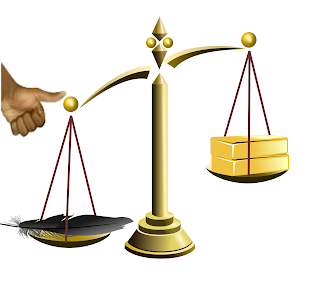 In doing so, we fill an important gap: While the IPRED contains a host of principles discussing how to assess damages, there are no guidelines, commentaries or further explanations that would help the Court to understand how to translate these overarching guidelines into concrete assessments of the economic worth of the damage due. This, in our view, leaves an important shortcoming, which could lead to otherwise avoidable inconsistencies. Taking a bigger picture, the practice of IP valuation remains unclear to many practitioners. By consequence, it finds much lesser application than it should. There is a clear need to increase market actors’ confidence and certainty in IP valuation methods as a way to assess damages in litigation, but also in licensing negotiations and other IP transactions. This will allow judges and practitioners alike to better understand the business and the value of the IP itself and even provide decision makers with the required information to decide whether to enforce or to license IP. Dr Roya Ghafele has been the Director of OxFirst, an off-shot from Oxford University, since 2011. She has held academic positions with Oxford University, Harvard, U.C. Berkeley and the School of Law at Edinburgh University. Prior to that, she worked as an economist with WIPO and the OECD. Rasmus Kamstrup Bogetoft is an assistant attorney with the Danish law firm Plesner. He is also external teacher in IP law at the Copenhagen Business School. He studied law and economics at Yale University and holds a LLM in law from the University of Kopenhagen. The companies will be selected based on criteria such as having a defensible IP, strong managerial talent and pan-Asian growth potential. They will be able to tap into Ipos's expertise and networks and Makara's commercially-driven approach to turn their innovations into assets and revenue through Singapore. The article is available, here.